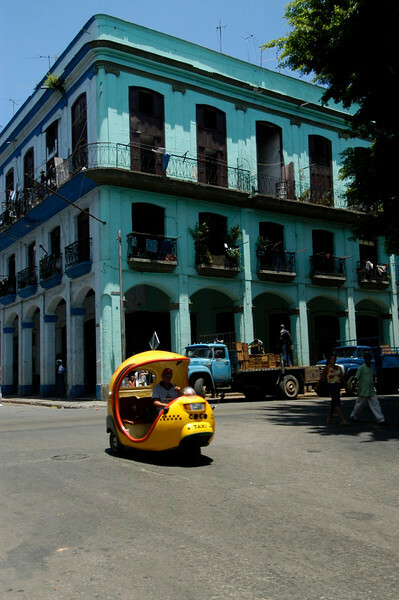 Friendly people and a beautiful environment...distinctly Cuba. CaribbeanIslandsCopyright 2004MJ Roche. All rights reserved.